Walking around New York City last week with my sister and niece forced me to pause and look up at buildings I have come to recognize only from eye level. 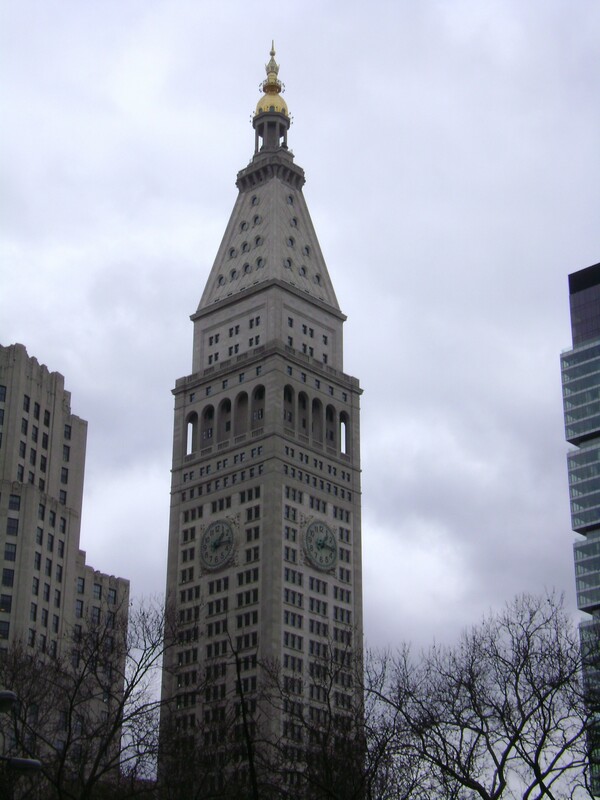 Take the Metropolitan Life Insurance Company Tower. I can’t count the number of times I have gone to the Flatiron District and never saw it because I hardly ever looked up. It was the refreshingly bright gold of the cupola against the grey sky that caught my attention and caused me to look up. 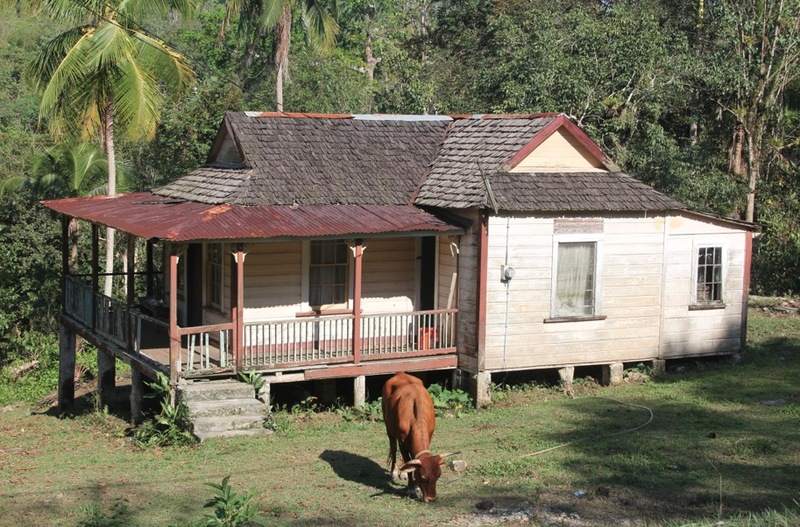 Then I took in the rest of the building and wondered why I hadn’t noticed it before. 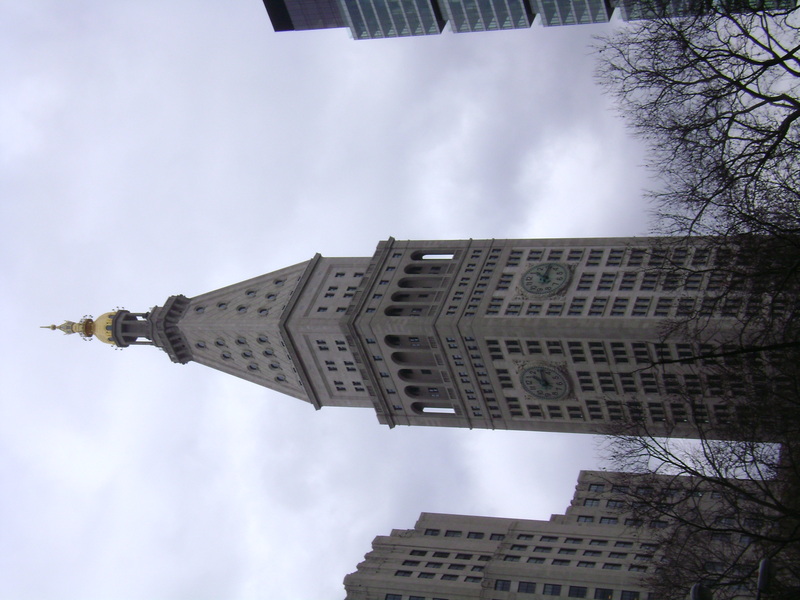 At 700 feet high, the Met Life Tower was, according to Wikipedia, the tallest building in the world from 1909, when it was built, until the Woolworth Building surpassed it in 1913. There are 50 floors. Clock faces on each side of the tower measure 4 feet tall and 26.5 feet in diameter. The gilded cupola provides constant illumination. Next time you’re in the vicinity of 1 Madison Avenue in the Flatiron District, take a look up. I’m sure you’ll be pleased by what you see.